W kwietniu trafią do nas Space Skulls i Space Justice. Co może się kryć pod tymi nazwami? Rozpoznanie ktora frakcja to siły światla, a ktora ciemności pozostawiamy jako ćwiczenie dla czytelnika. Today, we found a thrilling announcement published on LEGO Factory web site (see screenshot). In april we will see Space Skulls and Space Justice. What cound these names stand for? Majority of the AFOL commenting this speculate that it mifght be sets based on two legendary fan space lines: Pre Classic Space by Chris Giddens and 3vil by Mark Sandlin. 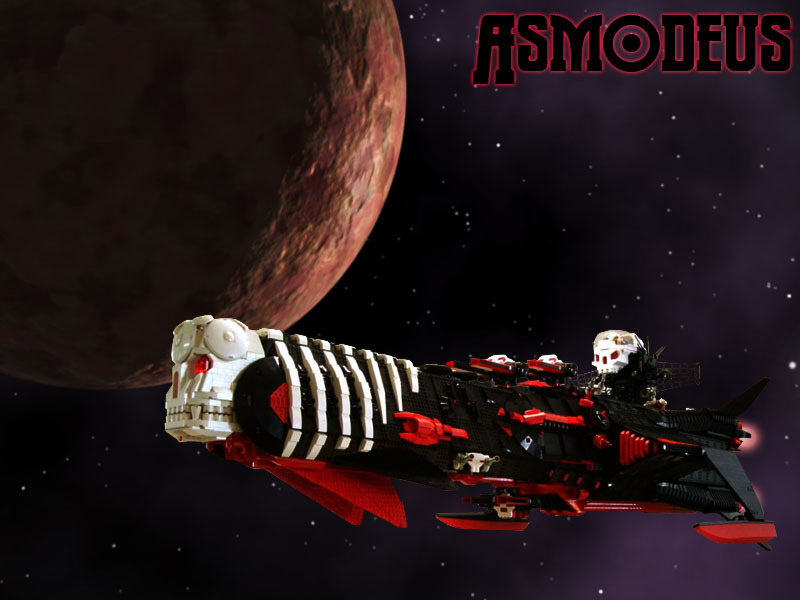 If by any chance you missed that, take a look now at Doulous medical frigate and Asmodeus destroyer. Readers are asked to figure out themselves which faction is the good one, and which is not.